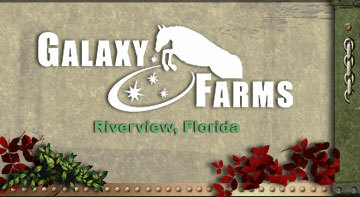 Love of horses is what brings us together and Galaxy Farms gives quality care to our horses and ponies. 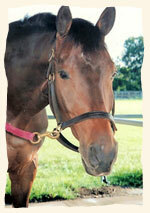 Our grooms are there for consistent care to our equines here at home and when you travel to a show. Boarding at Galaxy Farm includes 2 grain/ sweet feeds per day, hay 3 times per day, a weekly bran mash - and feeding programs may be specifically tailored to suit depending upon your horse's particular needs. 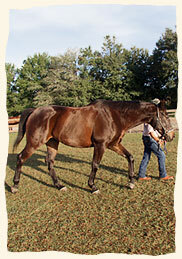 Services in the boarding include blanketing as needed, daily turn-out, main pulls, face and ear trims, supplements distributed when provided by owner, on-site handling of horse if owner is utilizing a regular Galaxy Farms vet or farrier and a worming/ vaccination schedule for boarded horses. 33 12'x 12' stalls in the primary boarder barn and also a smaller back barn with an additional 8 stalls and separate tack / laundry room. Barn stabling features include automatic waterers, automatic fly spray misters, 4 wet grooming stall racks and 6 dry grooming stall racks with rubber matting, concrete aisleways that are swept throughout the day maintaining a clean horse environment and a climate controlled tack room. We have individual turn out paddocks and also field turn-outs.